Apple explores India, Poland’s parliament reopens amid political unrest and the Philippine government wrap up talks with communist rebels. 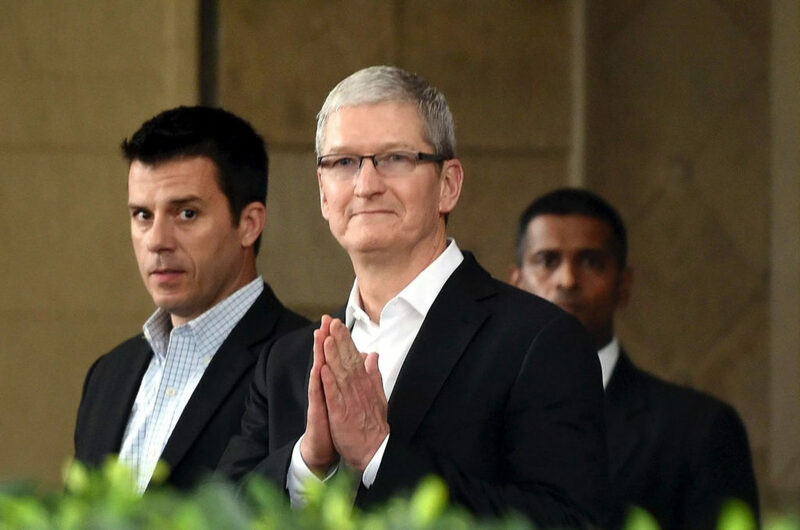 CAN APPLE MAKE IT IN INDIA? 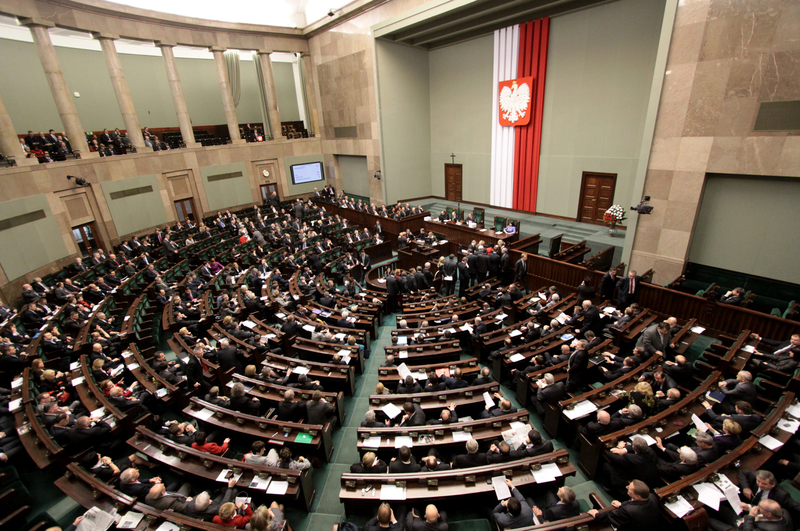 Poland’s parliament will reconvene on Wednesday, a month after the assembly was occupied for three weeks by the opposition. Poland’s political crisis continues to embroil the ruling Law and Justice party, who stand accused of illegally passing the 2017 budget. The government pushed the budget through on Dec. 16 under a partial media ban with dubious vote-counting. The opposition accuses the ruling party of acting unconstitutionally and argues this invalidates the budget. Critics say these developments are just the latest incarnation of the Law and Justice party’s authoritarianism, raising fears that Poland’s democracy is being curtailed. Poland’s government has already neutered the judiciary and free press, provoking harsh condemnation from the EU. Further degradation of the rule of law could see the EU Council suspend Poland’s voting rights. If undertaken, this drastic move could provide fodder for Poland’s Eurosceptics, who accuse Brussels of usurping the country’s sovereignty. With polarisation deeper than ever, Poland’s political instability is expected to endure, depressing the country’s already-weak currency well into 2017. 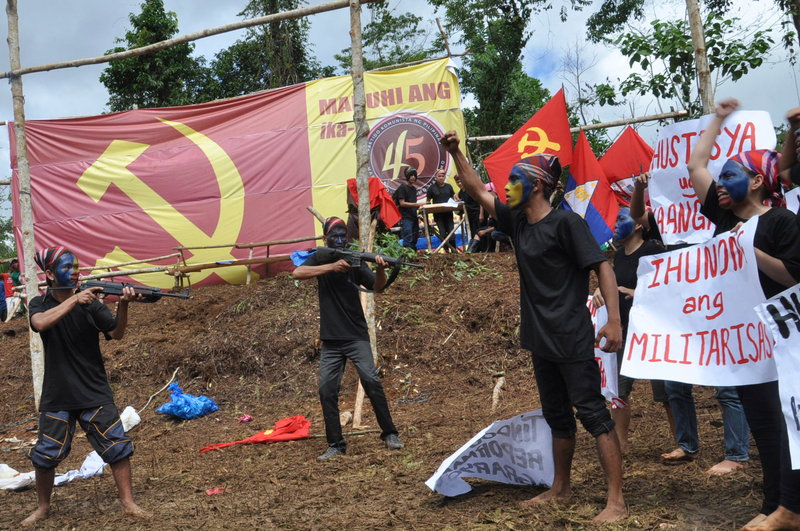 Peace talks between communist rebels and the Philippine government are expected to wrap up in Rome on Wednesday. The two sides are aiming to extend August’s ceasefire and discuss economic and political reforms that will enable a permanent peace accord. The military says at least 30,000 have been killed in the conflict since 1968. Tensions have calmed in recent years and the rebels have lost considerable strength – current estimates put their fighting force at around 4,000, down from 26,000 in the 1980s. While President Rodrigo Duterte released 18 rebel leaders in August, the group is demanding that its remaining 392 members still behind bars also be set free before settling on a permanent ceasefire. Duterte is on record as stating these prisoners are his “aces” – he’s unlikely to release them without gaining considerable concessions. Complicating matters, eight soldiers and a rebel fighter were killed during an hour-long gunfight on Saturday. Rebels have expressed scepticism at achieving peace anytime soon and are likely working towards a deadline of 2022, before the left-leaning Duterte leaves office.